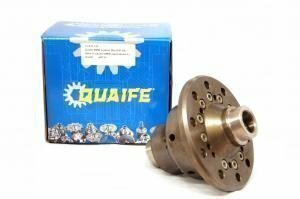 Quaife ATB differentials are so-called torsen units which transfer power from the faster spinning wheel to the slower one, trying to minimize the speed difference between them. The differential never completely locks, and is thus progressive in its transfer. The Quaife torse units are very comfortable on the street, but still offer the same traction benefits as a plate type differential, and work flawlessly with ESP systems. 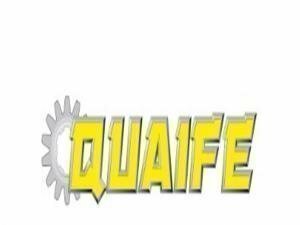 Quaife units have a slight preload which helps to eliminate zero traction situations.